International superstar Tom Cruise was spotted at his first-ever Las Vegas nightclub experience with movie director, producer and screenwriter Christopher McQuarrie at XS Nightclub, the award-winning venue at Wynn Las Vegas, on Friday, Dec. 4. 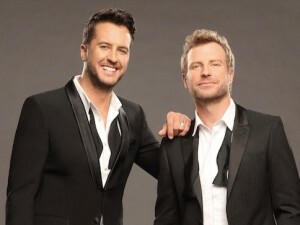 The two arrived following the NASCAR Spirit Cup Awards Ceremony at the resort where Cruise honored racing legend Jeff Gordon. 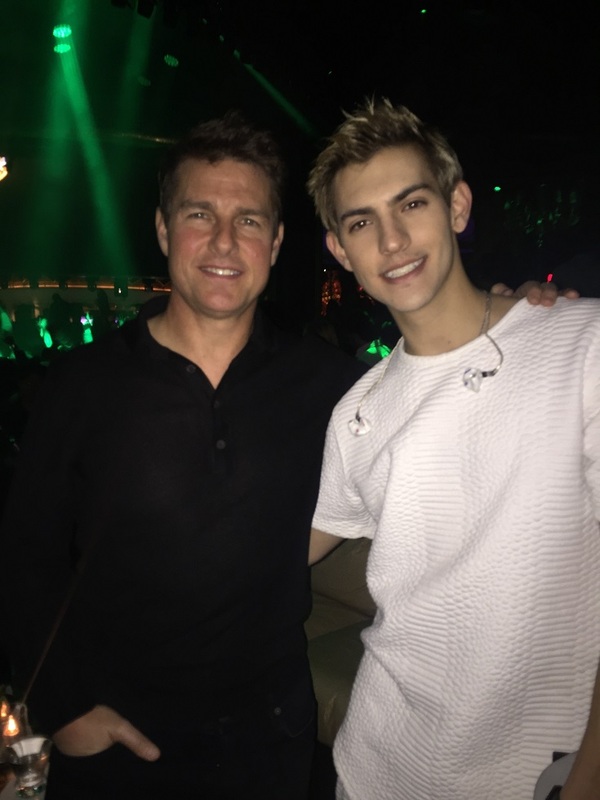 While at XS, Cruise enjoyed a performance by Nick Hissom, who later tweeted a photo with Cruise with the caption: “Thanks for coming to the show Tom! What a nice guy and legend.” Cruise continued to take pictures and made conversation with anyone who approached him. The group left around 1:45 a.m.